McDonald Mazda South is a VERY proud sponsor of the Shining Stars Foundation! Shining Stars transform lives through year-round recreational and social programs for children and their families challenged with pediatric cancer or another life-threatening illness. We provide programs that help these children move past just trying to survive, to thriving and truly living again. We serve not only the child, but their entire immediate family, including siblings and parents. Our most recent event was the Aspen Winter Games Program at Buttermilk Ski Resort, an 8 day adaptive snowboard and ski recreation program held every year for over 250 participants, including children, their medical team, instructors, and volunteers. Children living with cancer or another life-threatening illness are taken to the slopes in Aspen and given everything they need to ski or ride, including lift tickets, gear, lodging, meals, transportation, and one-on-one adaptive lessons. Kids also enjoy dance parties, music lessons, movie nights, swimming, campfires, snowmobiling, yoga, crafts, and games. Are you looking for a new Mazda in the Littleton, Denver, Greenwood Village, Englewood, or Centennial, CO, area? 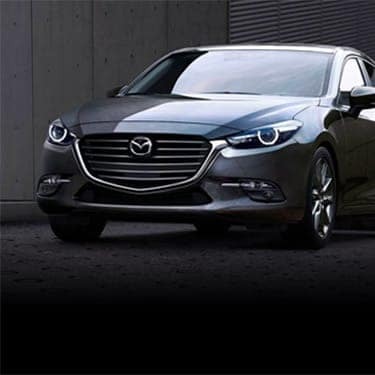 If so, you can stop looking because McDonald Mazda South on Broadway has the exact new Mazda vehicle that you have been searching for. Our friendly and honest staff can guide you to the new Mazda of your dreams or, if you’d like, can show you the many used models that we currently have in stock. 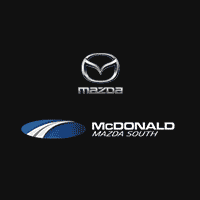 McDonald Mazda South also offers a knowledgeable finance department and a quick and experienced service and part center for your convenience. Here is a closer look at what McDonald Mazda South on Broadway has to offer.